Here at Red Tail Design, we work with all manner of organizations. From sole proprietorships to large institutions, we try to keep our pricing options accessible to any business. Prices provided are best estimates and can vary project to project. For some of our services, such as custom signage, it’s hard to give an estimate without talking to you about your needs.  So please drop us an email with your specifications, give us a call, or stop by the shop at 94 Columbus Rd, Athens, Ohio, and we can discuss your new project. Here are some price estimates for reference, organized by type of project. As low as $6+ per depending on options. $25 one time set-up fee per design color. Please see our FAQ section for a full list of products. Price vary by product. Talk to us about your needs. Explore Fifty/Fifty products for insulated bottle base options. All vary by size and detail. Cost varies depending on material, dimensions, and complexity of the design. 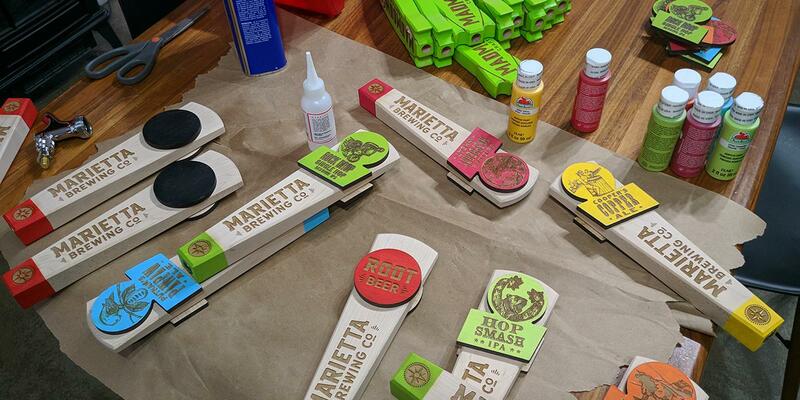 This also includes mid-size wooden items such as tap handles, flight boards, and cutting boards/serving trays. We can also combine materials, such as types of wood or wood and acrylic, to create a massive range of effects. 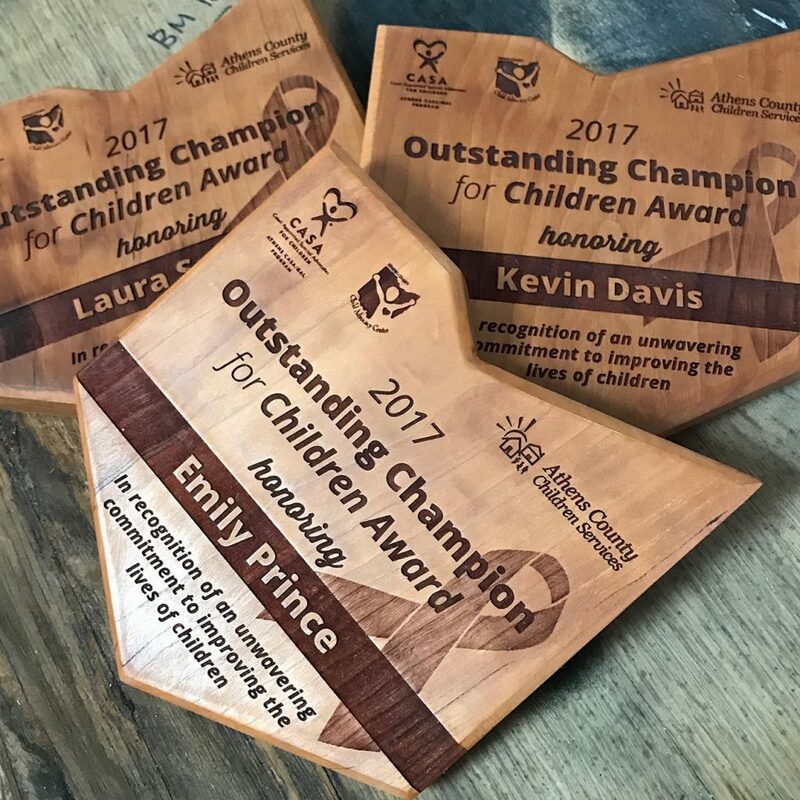 You can browse examples of our custom awards and plaques here. Feel free to ask us about any of our former projects. We work with a variety of woods and other materials for your handmade items. This includes logo design, graphic design, icon sets, packaging design, layout work for posters, business cards, pamphlets, promo cards, etc. as needed. If you haven’t already, read about our process and check out our design work. Simply put, the words for your website. Pricing is based on an hourly rate, with a total estimated after discussing your website project and needs. Read more about our copywriting process. Our work process includes an audit, strategy research and writing, and in-house training. These services are perfect for small businesses that want to learn some new tips and tricks for social media and blogging. All while maintaining direct control of their accounts. Most businesses can greatly benefit from 10-15 hours of our work. This includes follow-ups and guiding your company as you build a new skill set and knowledge base. Read more about our social media marketing process. It depends on the product but we want to be as accessible as possible to small businesses and organizations. For t-shirts, it’s 12. For our handmade wooden items, we try to avoid having to enforce a minimum. Why isn’t there one standard price for t-shirts, or other products? $513 + $75 in screen fees ($25 for each color). Screen fees are a one-time cost, and do not apply to a shirt reorder. Is there an extra design fee on top of fabrication? If you need design work beyond just handing a logo or design files over to us to put on a product, we can discuss that with you. If you need a design to use on merchandise or a layout created for promotional items we’re happy to work on that. 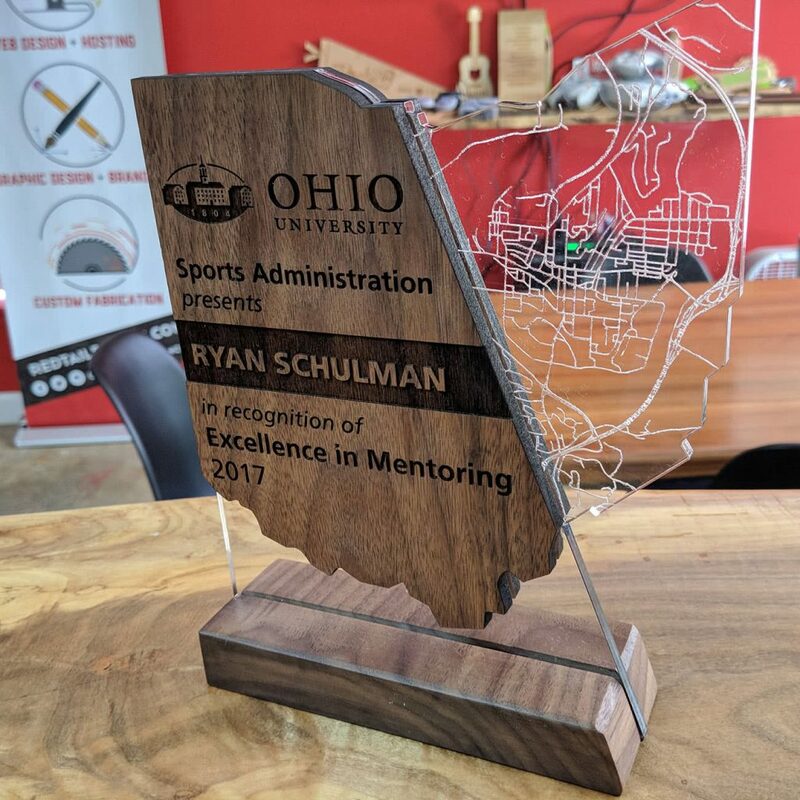 We can utilize a wide range of materials on our laser cutter and engraver, such as acrylic, and combine these with a variety of woods including maple, cherry, and more. Wood availability depends on supply, since we are dedicated to crafting from local as much as possible. What do you do in-house vs. what do you order? We do all woodworking (small to large), fabrication, laser cutting, designing, and web design in-house. We work with local companies for t-shirt printing and use vendors to supply the base for certain promo materials such as growlers and water bottles that we then customize for you in-house. Having the right type of files will make your product development go much smoother. We ask for the highest quality version of logos and design files that you have. Having vector files (files ending in .ai, .eps, .pdf, .svg) are always best. We love coming up with solutions and experimenting on new ideas! Tell us what’s in your head and we can make it happen.